Gareth was a parent governor at Boxgrove Primary School from 2009 until 2017. He has two children (in the primary and secondary sector). 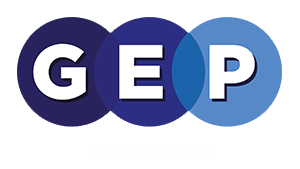 Gareth feels privileged to be able to take an active part in the continued success of GEP Academies.